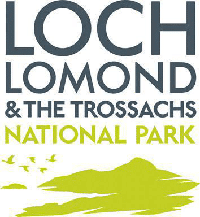 The conservation and heritage charity for the Loch Lomond and The Trossachs National Park. Lodge on Loch Lomond has been operating for over 25 years in Luss by Loch Lomond in Scotland UK. and now operates another local Loch Lomond hotel called The Inn on Loch Lomond (previously called the Inn at Inverbeg). We cater for leisure seekers, weddings, meetings, conferences and travellers of all sorts. 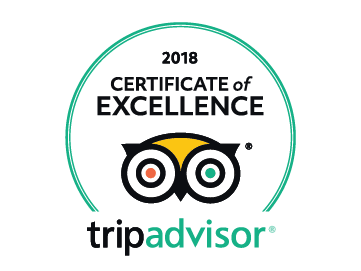 We seek to offer our guest a great customer experience while taking in the beauty of Loch Lomond and the surrounding Trossach’s area. There are 47 guest bedrooms, a range of conference and banqueting facilities for up to 200 guests and leisure facilities consisting of swimming pool, Jacuzzi, sauna, steam room and laconium. 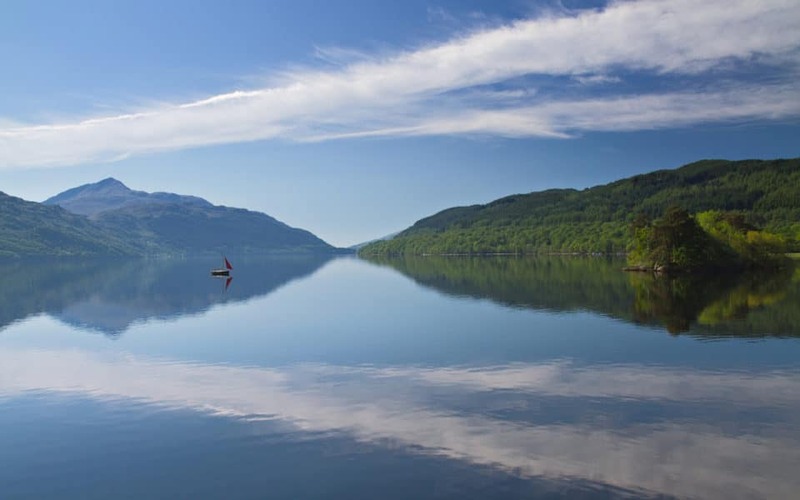 The hotels location and it’s very own jetty enables our guests to connect with all that Loch Lomond has to offer and our local partners work with us to provide a range of fun activities to make the most of your stay. We can arrange an exhilarating speedboat trip, or perhaps a more luxurious 1 hour yacht cruise is more your thing or for the very energetic a bit of wakeboarding or a canoe safari. With regular offers and great promotions run through the Lodge affiliate programme, we now make it easier for affiliates to join and promote The Lodge on Loch Lomond by implementing and using our booking widget, aiming to improve brand engagement and value added customer journey. With most bookings made and prices starting at £80 per room – join our programme today. 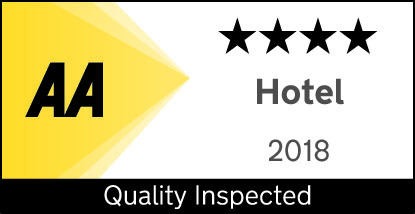 For every Lodge on Loch Lomond hotel booking you drive through affiliate links, we’ll pay a commission rate. We see great conversion rates on the programme with an average order value of over £100. You can get on board straight away, with access to links, creative and information on the programme, which is available to all our affiliates and updated on a regular basis. 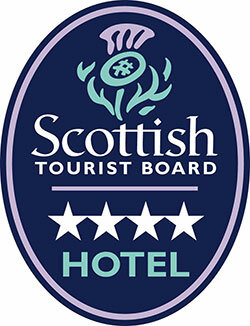 We will pay you 1% (TBC) commission on all rooms booked through the loch-lomond.co.uk website and Guestline RezLynx booking engine. We make an effort to work closely with our affiliate partners, and depending on opportunities available we may be able to provide commission increases to compliment periods of additional exposure. We are in the process of working with Affiliate Window to give you trusted third-party tracking, real-time reporting and monthly commission pay-outs. If you’re already an Affiliate Window publisher, log on with your email address and password and apply for our affiliates programme TBA (ID ****). 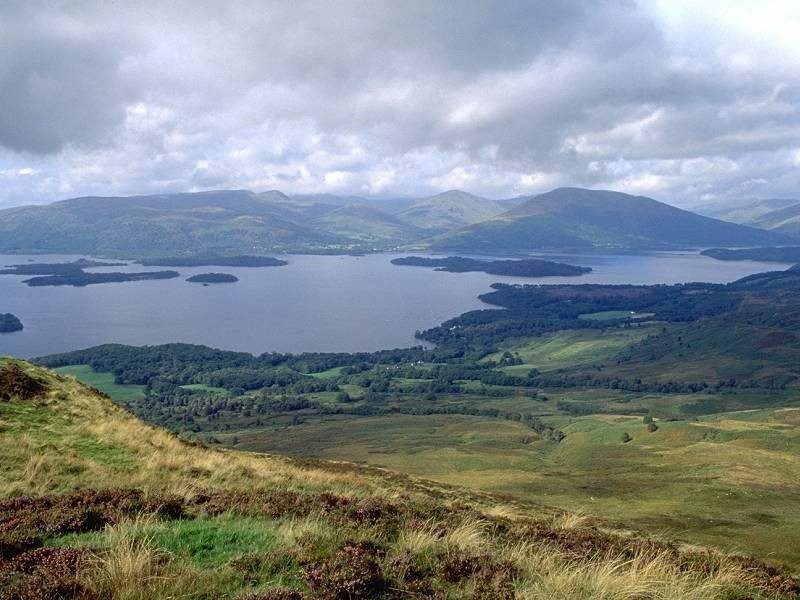 There is also an Inn on Loch Lomond affiliate programme, which is also available via Affiliate Window TBA (ID ****). 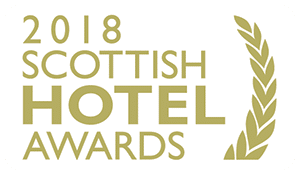 If you wish to start being an affiliate today for the Lodge on Loch Lomond please use our contact form and choose the department as ‘Feedback/Other’.